Here at Home Termite Control , we believe prevention is key when it comes to white ants. 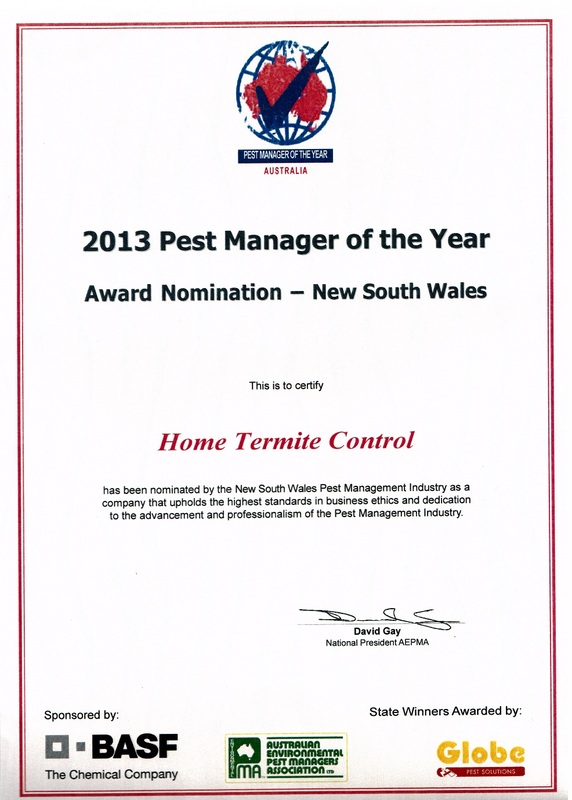 In order to provide the best pest control in Sydney, we offer thorough pest inspection Sydney that are completed by licenced professionals. 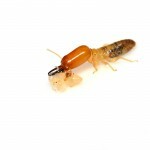 With our firm understanding of termites and their activity, we know that no two cases are the same. That is why we provide a wide range of treatments and prevention methods to suit your individual needs. As well as providing thorough termite inspections and Pest inspection Sydney that come with a detailed report, we offer environmental pest control that is highly effective while being safe for humans, pets and beneficial organisms such as bees or worms. We educate our clients and discuss the termite treatment methods available before recommending the one we believe will offer the best results. We are experienced, fully insured and determined to provide a quality service that ensures the termites don’t return. When you discover a termites on your property, the last thing you need is expensive solutions. 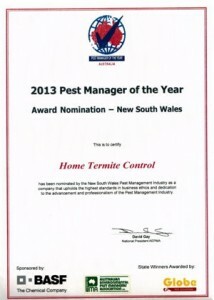 We provide affordable pest control to Sydney clients that ensures prompt results. We believe knowledge is the best weapon, especially when there are over 350 species of termites in Australia! By taking the time to really analyse the problem, we can determine the best pest control method.If you would like to enjoy the peace of mind that your home is protected by termite damage, call us today to take advantage of our affordable pest control. To find out more information, please browse our website. 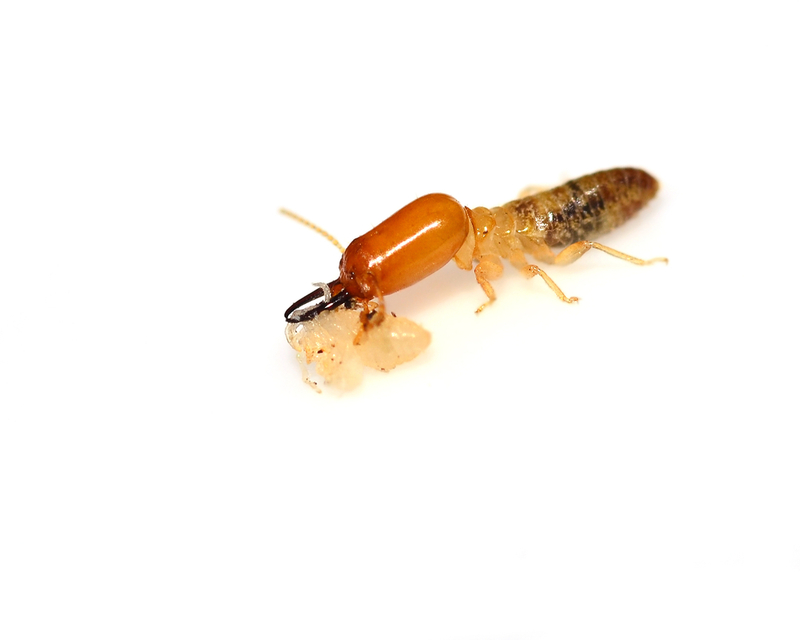 As the creator of Termite Tutorials, Pest inspection Sydney provides sixteen helpful videos for homeowners to educate themselves on each of the treatment solutions available and their benefits.